Deep mahogany hue. Oak on the nose with ripe aromas of vanilla and dried flowers. Harmonious palate, initially reminiscent of plum and candied fruit, opens up to delicious hazelnut and fig flavors. Rancio Notes appear gradually, accompanied by keys of leather and tobacco. A very old cognac with lovely, lingering flavors. 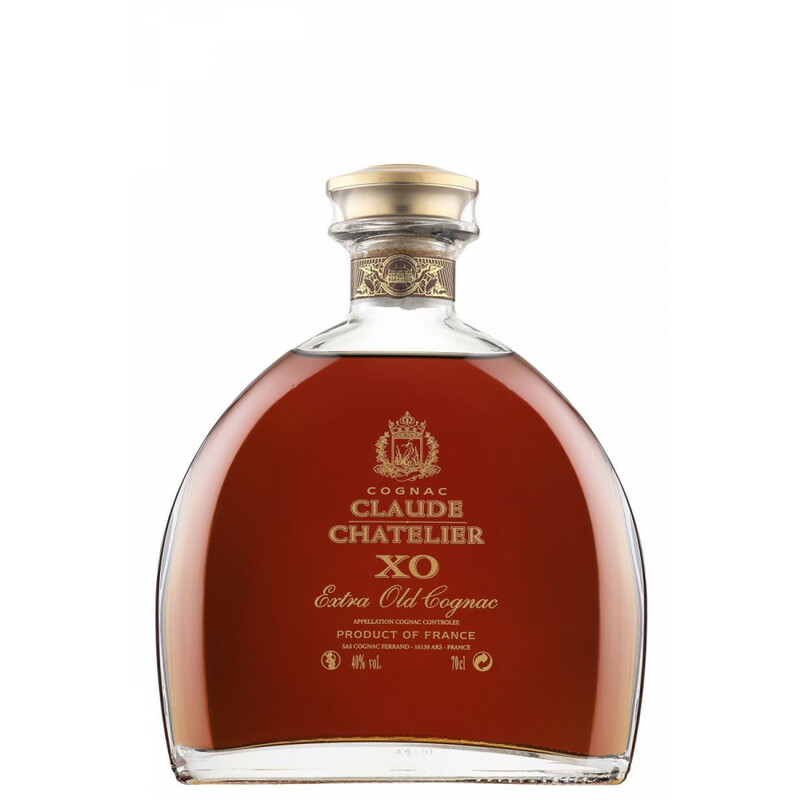 The Claude Chatelier XO Extra Cognac is one of the small range produced by this house, which is owned by Maison Ferrand. As with all of the Ferrand cognacs, the emphasis is on creating wonderful blends without using any mass production techniques. 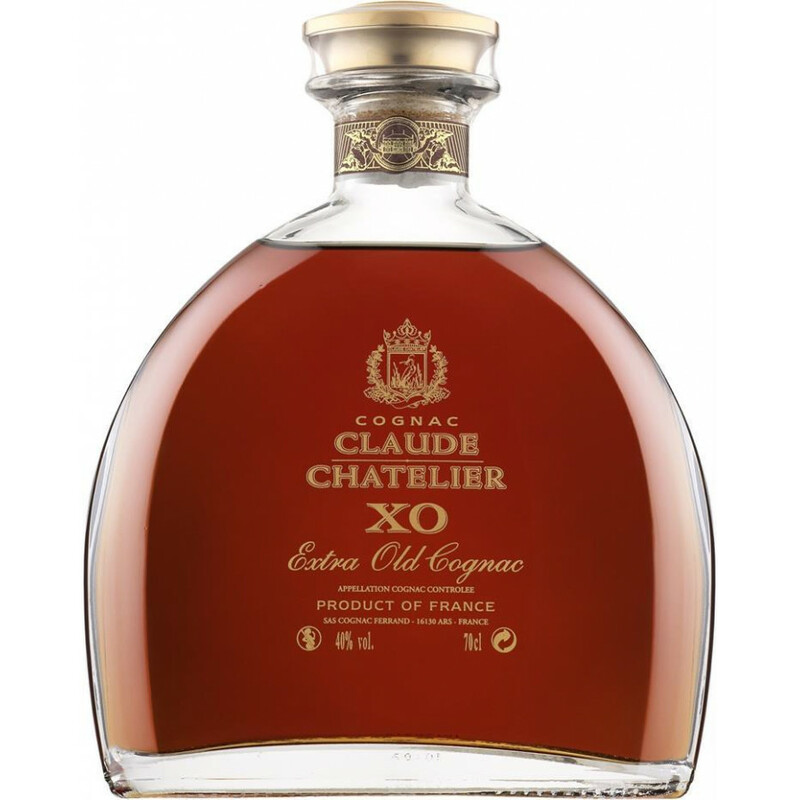 This s a lovely XO quality cognac, both to look at and to taste. It's presented in a delightfully simplistic decanter - one that will display well on a drinks counter. Enjoy in good company after a fine meal when you have time to linger over the taste sensation that it provides. 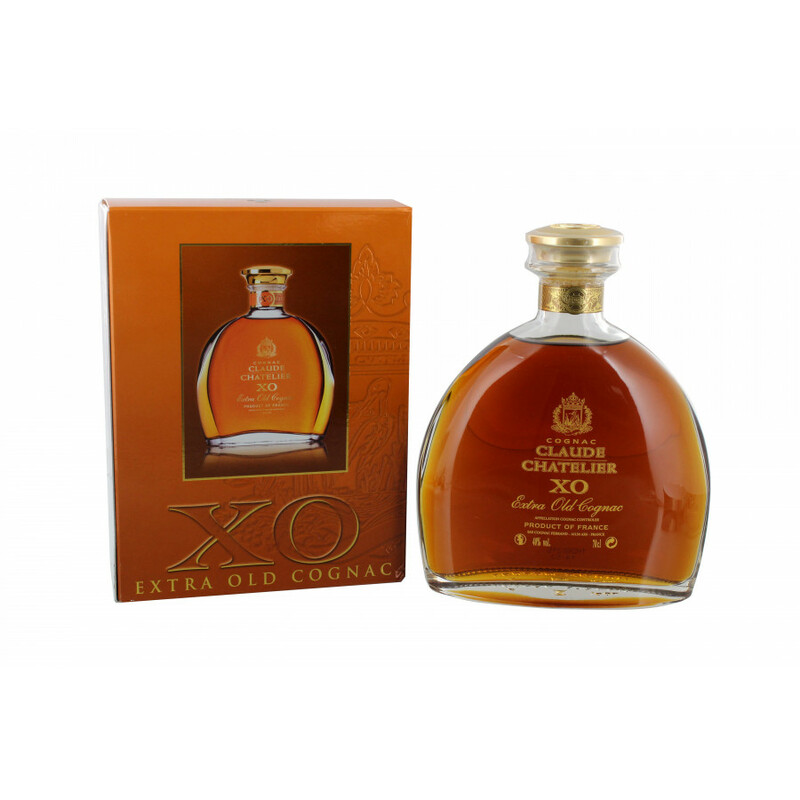 Great XO with good age, fair price. Nose - lot of honey, flowers and hazelnuts. Taste - sweet with spices and oak. Drink this cognac on ice or in cocktails.